adidas Skateboarding have partnered with Undefeated (UNDFTD) on a revamp of a skating classic, which is known as the Undefeated x adidas Busenitz collaboration. 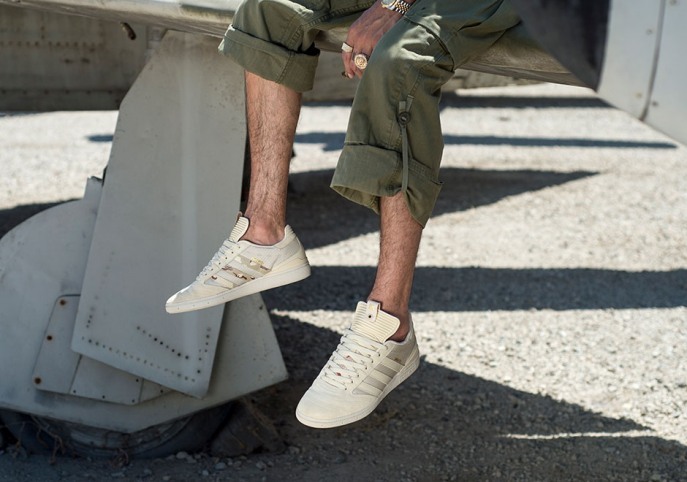 For the collaboration, UNDFTD used Dennis Busenitz’s signature shoe in a military-inspired aesthetic. 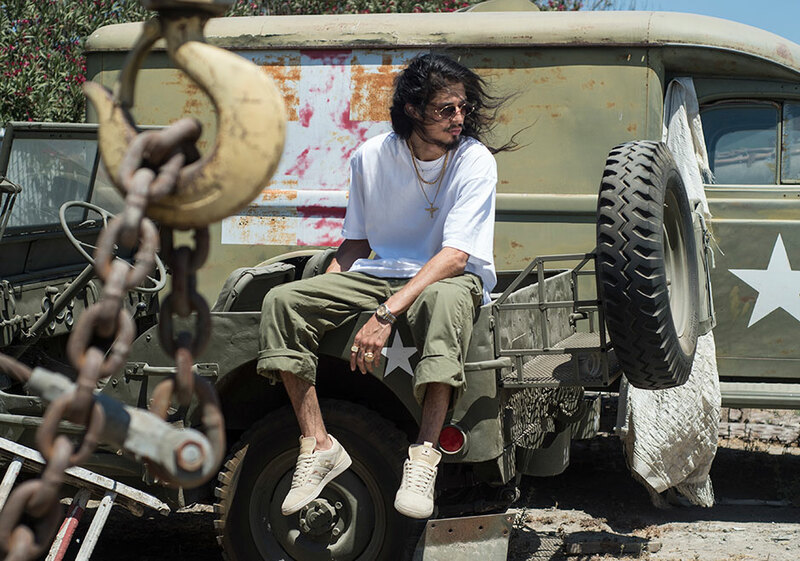 The release pays homage to its local heritage with a colour reminiscent of Californian desert. The adidas Busenitz features an all-Tan upper with subtle Desert Camo details that’s constructed with a mixture of leather, suede and ripstop nylon that sports custom branding cues throughout. 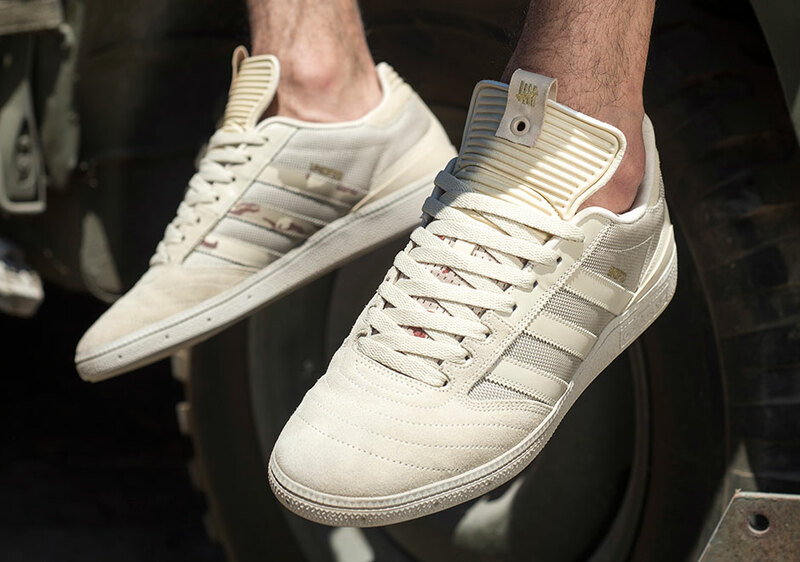 The UNDFTD x adidas Busenitz collaboration will drop on Saturday, 17 September 2016.